On the eastern border of Virginia’s Middle Peninsula, Middlesex County is a Chesapeake Bay community that’s home to as many boats as residents. 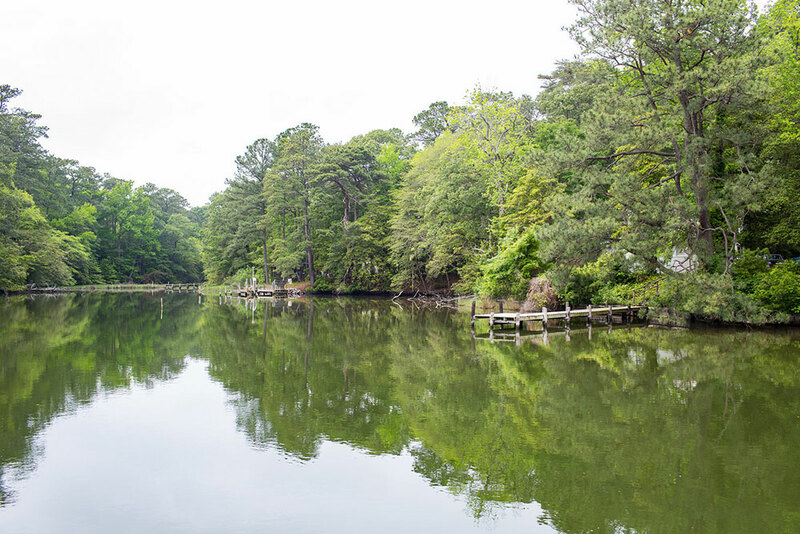 Bordered by the Rappahannock River on the north, Chesapeake Bay to the east and the Piankatank River and Dragon Run Swamp to the south and west, Middlesex is a water lover’s dream location. When European settlers began calling Middlesex home around 1640, the county had already been inhabited by Algonquian-speaking tribes of the Powhatan Confederacy for thousands of years. Formed out of Lancaster County in 1673, Middlesex was named after a county in England. Over the centuries Middlesex has been home to landed gentry, farmers and planters, sailors, slaves, patriots, rebels, freedmen, war heroes, boat builders and countless other people from all walks of life. Their stories and many others are told in the county’s three museums located in key populations centers: Saluda, Urbanna and Deltaville. Each place and each museum is a distinctively rich repository of Middlesex’s intriguing and engrossing history as a coastal Virginia treasure. Discover the place that Capt. John Smith surveyed in 1608 — nearly losing his life in the process — and where in the ensuing centuries people from all walks of life living in communities and homes of varying levels of significance left indelible marks.